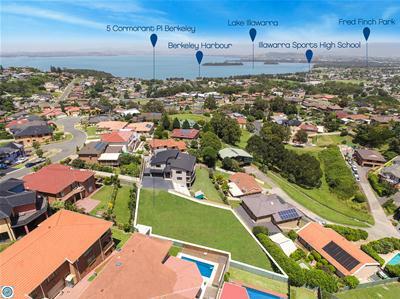 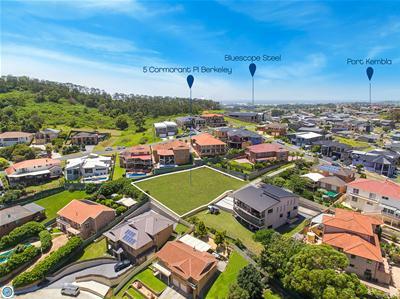 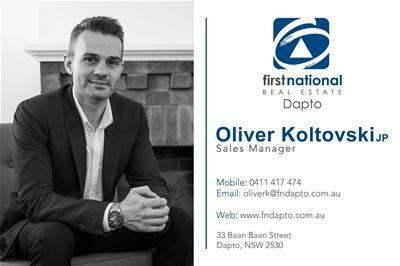 Oliver Koltovski of First National Real Estate Dapto is proud to offer to the market a large 1,176m2 parcel of land with fantastic views of Lake Illawarra and the escarpment. 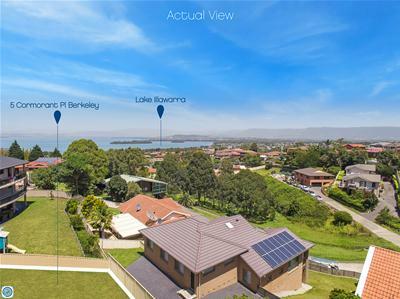 Surrounded by quality and recently constructed homes, this property is offset with a private driveway and a gentle slope that would suit under house parking and storage with the home capturing the fantastic views. 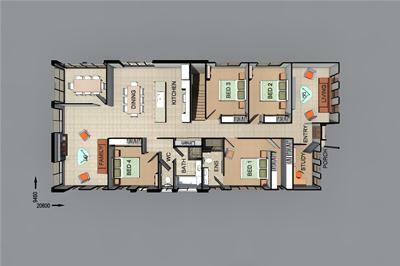 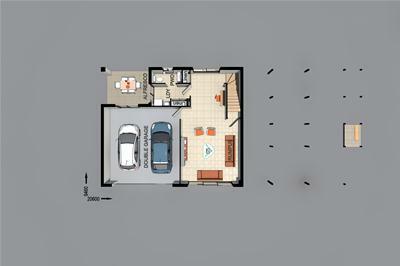 House and land package consists of a four bedroom, two bathroom, double lock up garage home including multiple living and rumpus, alfresco, site costs and lots more. 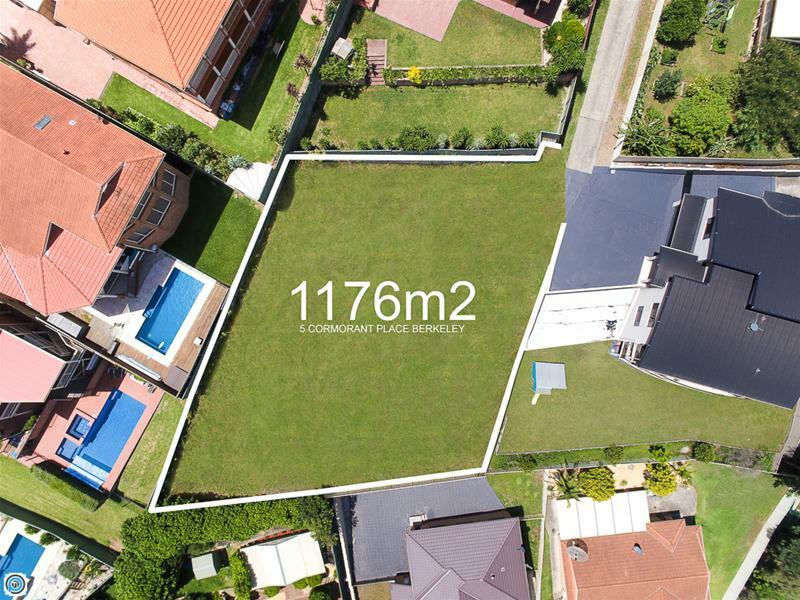 Dixon Homes package with land is priced from $760,000.